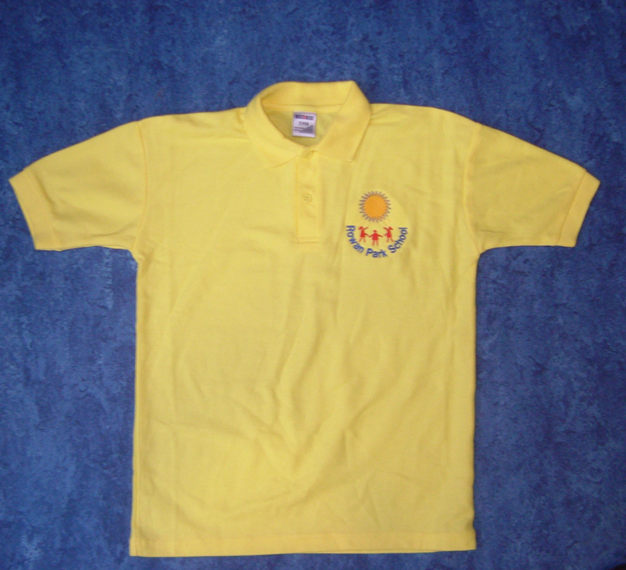 In the Primary department pupils wear a red sweatshirt and yellow polo shirt with the school logo. 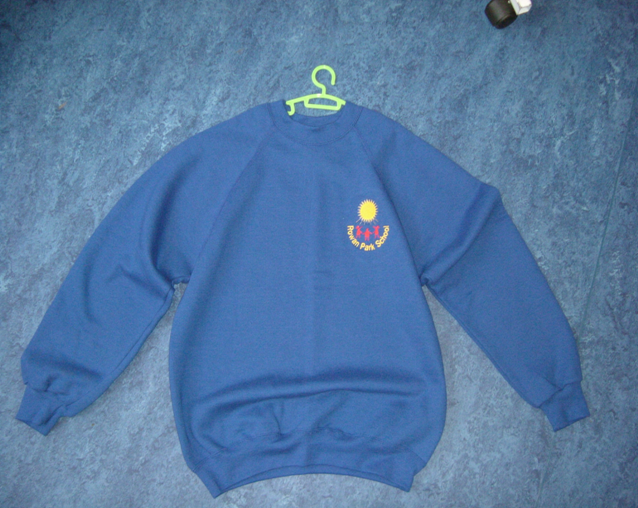 In the Secondary department pupils wear a blue sweatshirt and yellow polo shirt with the school logo. 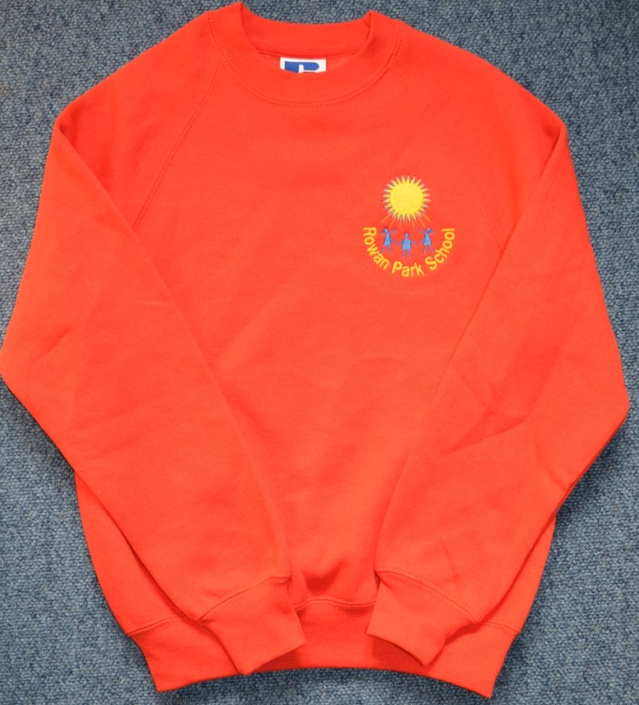 At Post 16 students make their own choice of what to wear.